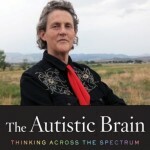 We are absolutely delighted to be interviewing Temple Grandin in the first week of April and warmly invite you to email your questions to edward@realgroup.co.uk by midnight on Sunday 3 April. As ever, all those who submit a question will be in with a chance of winning a copy of Temple‘s remarkable books: The Autistic Brain: Thinking Across the Spectrum and Thinking in Pictures. 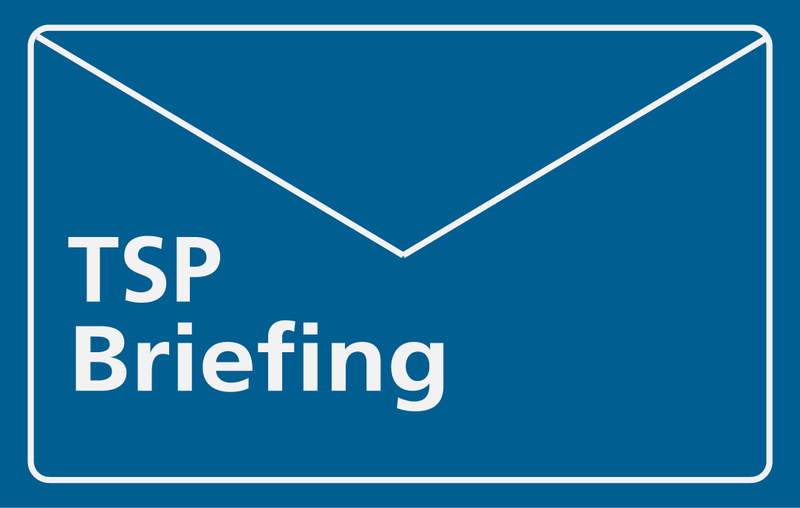 We look forward to receiving your questions for April’s issue of The SEND Practitioner. Read previous issues of The SEND Practitioner (including our recent interview with the brilliant Steve Silberman).